The southern-most state of India, Tamil Nadu literally translates to ‘The Land of Tamils’. Encompassed by Andhra Pradesh in the north, Karnataka in the north-west, Kerela in the west and Bay of Bengal on the East, Tamil Nadu also shares its boundary with the Union Territory Pondicherry. Tamil Nadu also shares a marine boundary with Sri Lanka towards the south. Witnessing the union of the Eastern Ghats and Western Ghats at the Nilgiri hills, the state has a hilly terrain and is richly blessed with flora and fauna. Having diverse landscape, from hills to the coastal edge, Tamil Nadu is one of the most pristine states of the country. With a rich historical background, Tamil Nadu has also been a part of the Indian history for ages. Enlisted here are the top hill stations of the state that are a must visit. The lush green forests, the steep valleys and the walking clouds, these are the things that define Ooty. 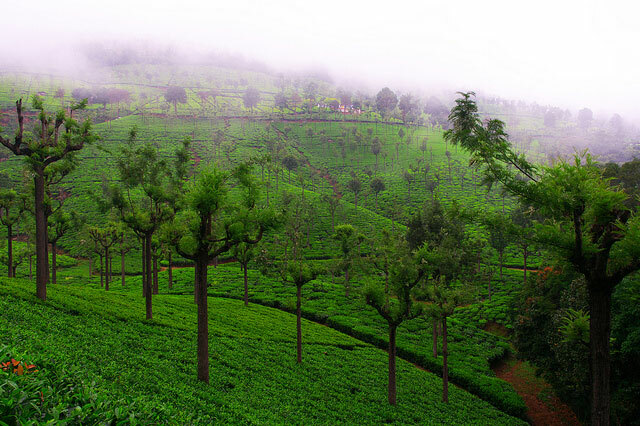 Also called as the ‘Queen of Hill Station’, Ooty is most well-known and most visited hill-town of Tamil Nadu. With the pine and Eucalyptus fragrances in the air and chill in the breeze, Ooty is a perfect getaway from the monotonous daily routines. Located at an elevation of 2240 meters in the Western Ghats, Ooty is blessed with majestic viewpoints. 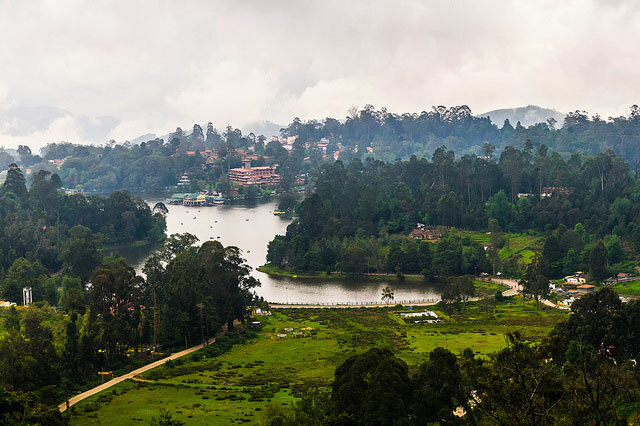 The main places of interest in Ooty are Ooty Lake, St. Stephen’s Church, Toda Huts, Stone House, Ooty Mountain Railway and Botanical and the Goernment Rose Gardens. The place has the charisma to thrill you with the beauty it encompasses. Kodaikanal or the ‘The Gift of Forest’ is a beautiful hill-town situated in the Western Ghats. The hill-town is centred by a lake and houses numerous waterfalls, caves and viewpoints that offer astounding beauty. ‘The Princess of Hill Station’ as it is referred to as is a popular holiday destination amongst the people. With its valleys flourishing with Eucalyptus and shola trees, the meadows and the grasslands cover the slopes of the Western Ghats. Places like Coaker’s Walk, La Saleth Church, Green Valley View, Pamber Falls, The bear Shola Falls, Solar Observatory , Pillar Rocks, Guna Caves and the Kodaikanal Lake, the place is a power-packed package of a peaceful yet enchanting vacation. Being the second largest hill station of the region, Coonoor is situated about 50 km from Ooty. 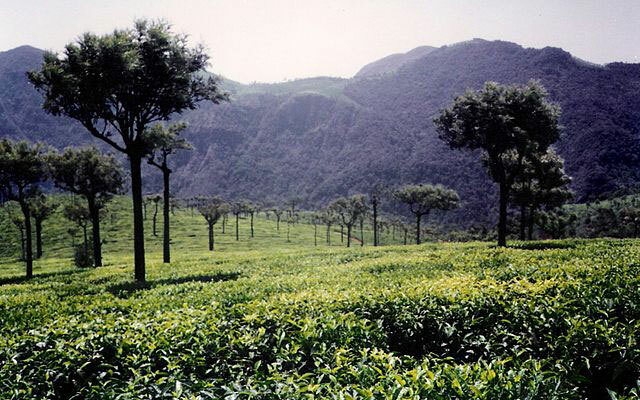 Nestling in the Nilgiris, the hill town is famous for the Nilgiri Tea. Coonoor is a blanket of lush green plantations on the Nilgiri slopes flaunting the rich shades of emerald. Just a kilometre or two above the main city one can see the sea stretching and the land losing itself effortlessly into the waters of the ocean. With such a beautiful landscape, Coonoor classifies as one of the most peaceful hill towns of Tamil Nadu. Coonoor offers you some breath taking places to see and enjoy the panorama of the nature. View-points like Lamb’s Rock, Dolphin’s nose and Lady Cunning’s seat impart the best views of the hills and the valleys. Apart from these St. George’s Church, Hidden Valley, Raila’s Dam and Sim’s Park are other places of interest in Coonoor. One can also visit the Tea factories and can intake the fresh breath of the newly processed tea. Nestled between four mountains and summing up fourteen hamlets, Yelagiri is an untouched gift of nature. 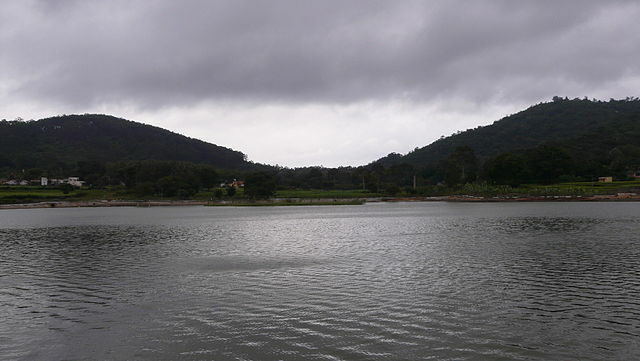 Also Known as ‘Poor Man’s Ooty’, Yelagiri is a quick getaway in the laps of nature. Away from the bustling city life, this tranquil hill station encompasses an unmatched beauty. The hill station is not yet commercialized as compared to others in the state and hence imparts the peace and the calm that one is looking for. With beautiful places to visit, Yelagiri drenches you in the serenity of the place. The top spots to visit here are Punganoor Lake Park, Jalagamparai Waterfalls, Vainu Bappu Observatory, Nature Park, Nivaloor Lake, Swamimalai Hills, Jagalandeeswrar Temple and Various Silk and Herbal Farms that are maintained by the government. Situated at a height of 4970 feet above sea level, Yercaud is a hill station located in the Shevaroy Hills of the Eastern Ghats. Yercaud literally translates as ‘The Lake Forest’ from its local language. 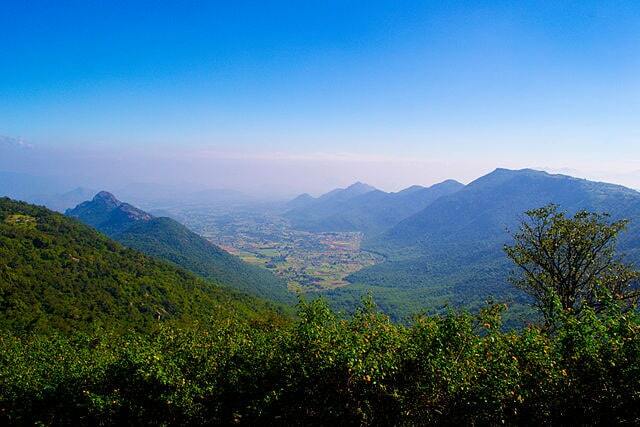 Yercaud is famous for dense sandalwood, teak and silver oak forests that can be experienced in their natural forms. A part of the forest is restricted and left undisturbed by the government so as to keep the natural flora and fauna of the region intact. The hill station has become famous amongst the visitors in past few years as it is quick getaway from the hustle and bustle of the nearby metros. Yercaud is also famous for its plantations of coffee, guava, black pepper, cardamom and citrus fruits including oranges. The places of interest in Yercaud are Big Lake or The Emerald Lake, Arthur’s seat, The Lady’s seat, Gent’s Seat and Children’s Seat, Orchidarium, Horticulture Farms, Silk Farms and Rose Gardens and The Pagoda Point or the Pyramid Point. Shevarayan Temple is also a famous religious spot for the locals. Tamil Nadu is blessed with a diverse geographical landscape and houses some of the most beautiful hill stations of India. Having a tropical climate round the year, Tamil Nadu has the privilege to welcome its visitors all year long to gulp the serenity of the lush green forests that it flaunts.